While on the subject of stars . . . 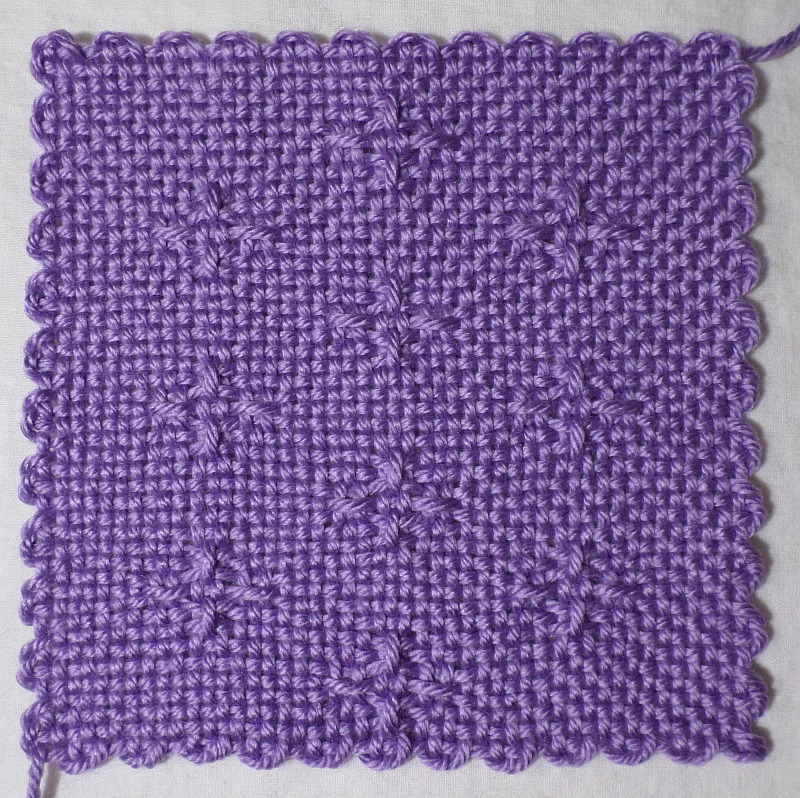 Optional: Plain weave on R2 instead of R15 and move the whole pattern up by one row, i.e. weave R2 on R3, R3 on R4, R2 on R5, etc. Thanks Bonnie! I’ve made the correction.